The Anchor™ EP Emergency shut down system is a complete package dedicated to the efficient operation of your wells. 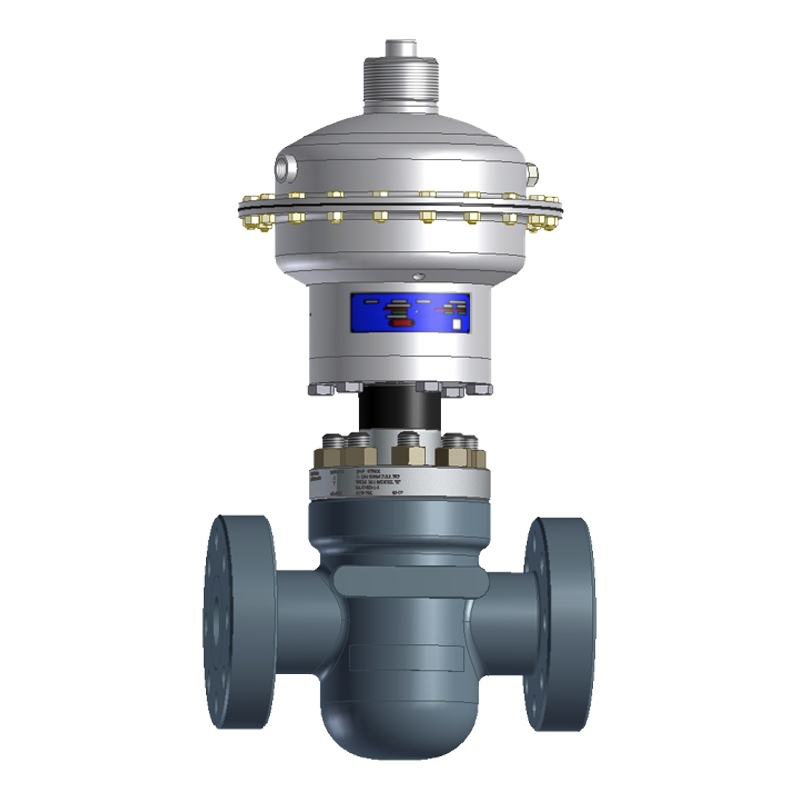 With an industry-proven gate valve and carefully matched pneumatic actuator tied to an integrated pneumatic power unit and dedicated controller, this SCADA ready system is a self-contained solution that doesn’t require line pressure to operate. When tied to the optional Anchor™ telemetry package or a SCADA system, you can monitor and control your ESD system from your desktop. From scheduling valve cycles to verify system functionality, to targeting service crews to specific problem wells, the Anchor EP delivers lower lease operating expense and higher well uptime, with a lower environmental footprint. Line pressure is monitored using highly accurate transducers and a microprocessor controls the pneumatic actuator, automatically compensating for diurnal temperature changes. The pneumatic system is completely self-contained and is constantly monitored by the system to ensure that the ESD will protect your asset when you need it.